Now a days all are createed responsive website because it fits all the screens and also the mobile user increased day by day when comparing to the desktop users. 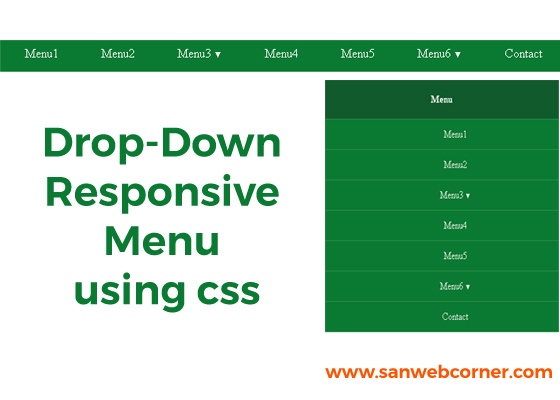 So in website the main thing is to create responsive navigation, try this below example it helps to create responsive drop down menu. I hope this post will help you.